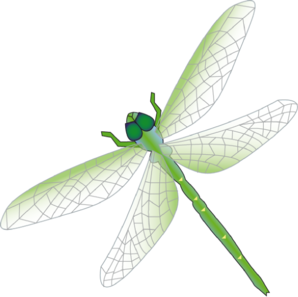 We are the delightful and daring Dragonflies. There are 30 Year 2 children in our class and our adults are Miss Weaving and Mrs Jones. Our topic next term is Towers, Tunnels and Turrets. The main focus of the topic is castles and castle life. We will be making models of towers and bridges, looking at structures from around the world and learn about what life was like inside a medieval castle. We will look at castles in our local area and explore significant individuals such as Isambard Kingdom Brunel. We are very excited! Our topic focuses will be History, Science and Design Technology. Our Christian value this term is 'Service in the Community'. We will think about how we can use our talents to serve others and to appreciate those who serve us. 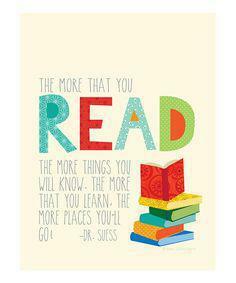 We encourage the children to try and read at least three times a week. 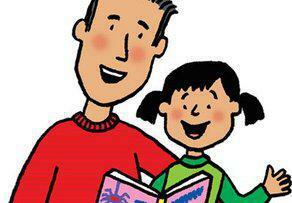 Sharing a story together at bedtime is just as valuable as reading school books with your child. Asking comprehension questions about the story and predicting what will happen next are important skills you can practise at home also. Homework is collected on a Tuesday.